Arthur Ransome was one of my favourite authors growing up. In actual fact I think he probably still is. 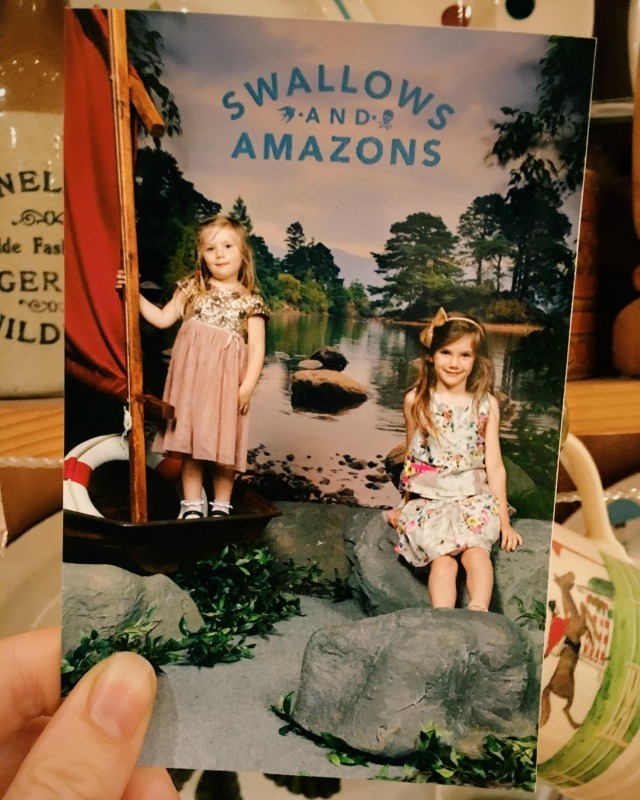 Swallows and Amazons was undoubtedly my favourite of all his books and when I heard about a new film coming out earlier this year I was really, really excited. 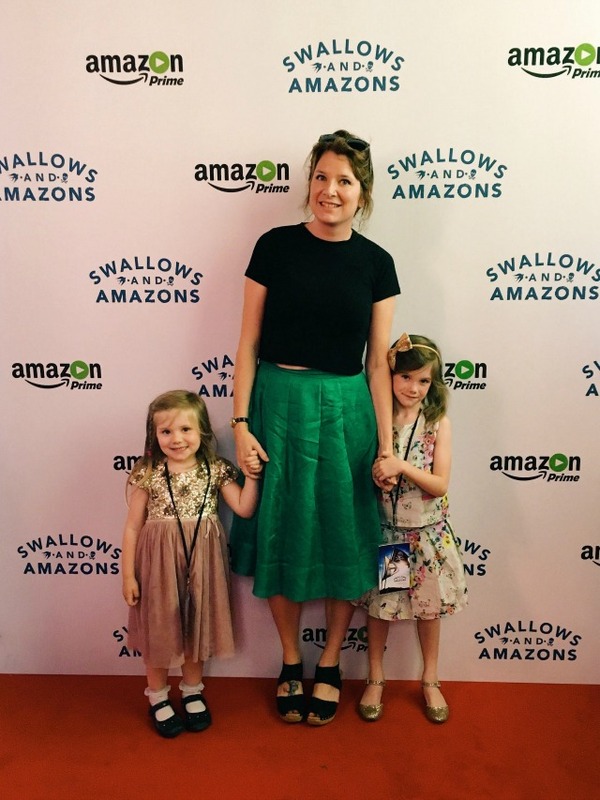 Then on Saturday the girls and I were lucky enough to be invited to an advanced screening ahead of it's cinema release on 19th August! We made our way up to Picturehouse Central on Shaftesbury Avenue for some fun in the foyer before the film started. 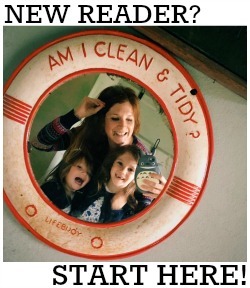 The girls had their photo taken and did some arts and crafts - and I even held a parrot! Then, once we were all sat in the auditorium, we had the pleasure of a short but very inspiring talk from the director, Philippa Lowthorpe, before being introduced to the cast! The film was absolutely incredible; a truly wonderful adaptation of the book. The costumes and sets were perfect, and the scenery breathtaking. Both girls loved it. I was a little worried about Evie sitting through the whole film but I needn't have been - she was mesmerised and really did take everything in as she talked about it non-stop all the way home. Daisy and I both agreed it is our absolute favourite film of all time and we are going to go and watch it again when it's officially released later in the summer. We've also been inspired to visit the Lake District before going back to school in September! But first I'm going to buy her her own copy of the book and we are all going to read it together. 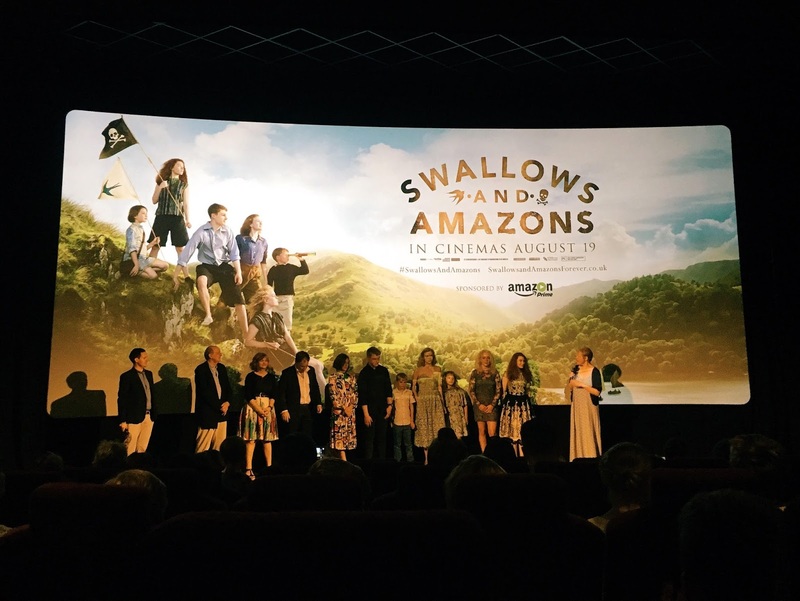 Swallows and Amazons is out in cinemas on 19th August, and we couldn't recommend it enough. Have a look at the trailer to decide for yourself!